The Kir Royale combines the flavors of black currant and champagne to make a fascinating aperitif – but you can drink it anyway you like. 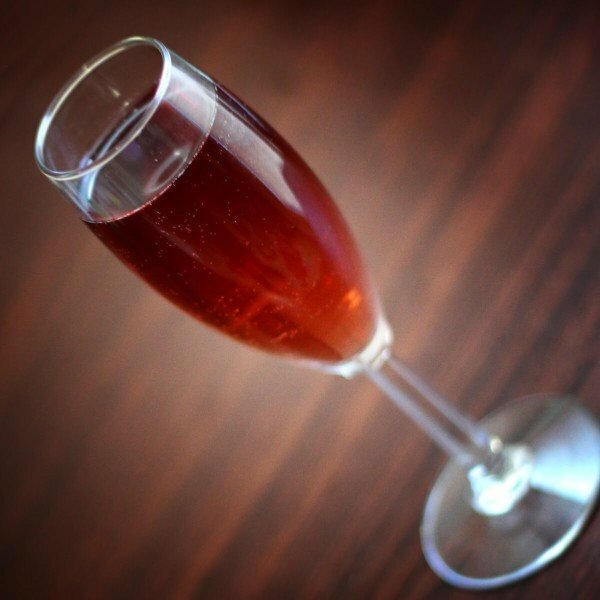 If you’re looking to impress someone with a sophisticated cocktail, Kir Royale is a great choice. It’s easy to make and it tastes wonderful – and champagne flutes always add a touch of class. But it’s also a fun drink, suitable for just hanging out or enjoying before a casual barbecue with a few friends. Because it’s so versatile, you can serve it in a gold-rimmed champagne flute or a Mason jar glass. This is a great drink to serve with salty appetizers – particularly anything involving bacon, like these Bacon Cream Cheese Bites from Garnish With Lemon, or these Grilled Maple Bacon Chicken Bites from McCormick. These salty treats will bring out the best notes of blackcurrant in your drink. Here are some other champagne cocktails you can check out. 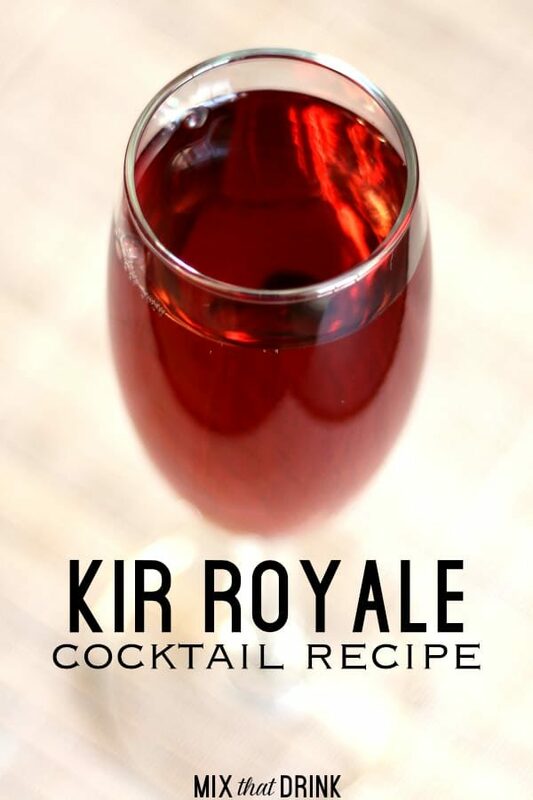 The Kir Royale blends delicious creme de cassis with the champagne of your choice. Creme de cassis has a flavor somewhere between blackcurrant and raisin. It's intense and deep and sweet, and a nice dry champagne or prosecco contrasts nicely with it. Pour the Creme de cassis in the bottom of a champagne flute. Fill up the rest of the glass with champagne, pouring slowly so the champagne has a chance to mix with the creme de cassis. The exact ratio of creme de cassis to champagne varies from one recipe to the next, so the amount I suggested is just a starting point. You can experiment and find the balance you like. If you’re serving it to guests, encourage them to give you feedback – too much or too little? Let them try it different ways. This can actually serve as a great icebreaker as people discuss and debate how they like the drink prepared. Perhaps the very best way to enjoy this drink would be as an aperitif before a meal that’s appropriate to white wine. Then you can break out a bottle (or bottles) of white to serve along with the dinner. This gives the whole meal and get-together a wonderful flow. We had this at the office Christmas party this year and I loved it. Had to get the recipe. Thanks for sharing it!